Benefits of Aloe vera plant. A very versatile plant, Aloe Vera is, belonging to the lily family contains natural therapeutic and beautifying properties. Referred to as a ‘Miracle Plant’, Aloe Vera is widely used in the preparation of various herbal medicines, cosmetics and beauty products. Aloe Vera comprises of more than seventy-five effective components, which includes the twenty amino acids and the eight essential amino acids indispensable for the human body. Besides these, they also contain certain enzymes effective for metabolic health, minerals, poly-saccharides that render immune-stimulating properties along with its magical healing touch. The substances in Aloe Vera such as Salicylic Acid, Saponins and Sterols provide its analgesic, anti-inflammatory and antiseptic properties. You can eat the internal part of this plant regularly. Very useful for skin also so you can massage your face every day of it. 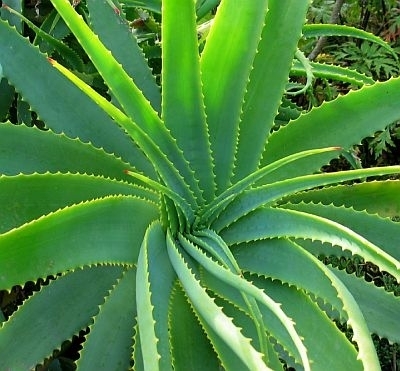 Antiseptic is one of the main quality of Aloe vera. > Drop-out from school due to Teenage Infatuation. > Fashion Designing- A Career That Is Acknowledged Worldwide! > How to get admission in Teachers’ Training School in India?